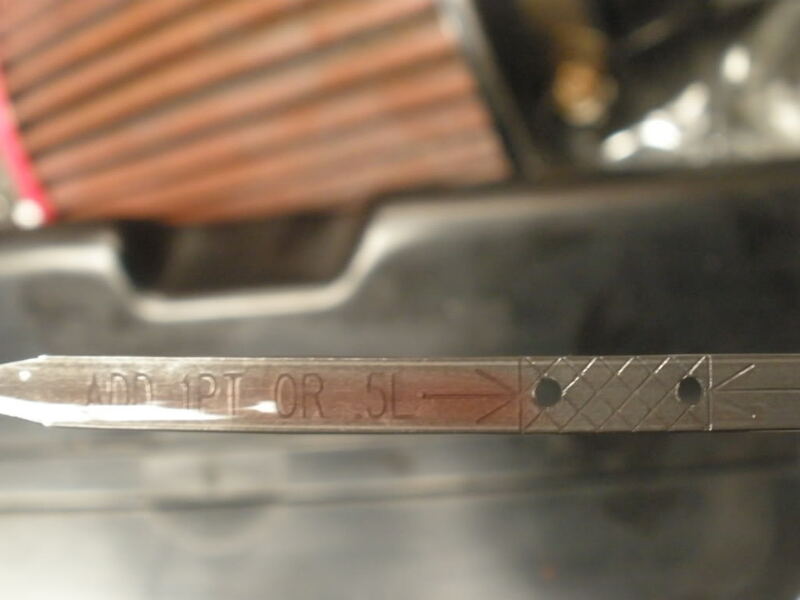 With your transmission hot and in park and with the engine running pull the transmission dip stick and wipe off the fluid with a clean rag. Then put the dip stick back in the tub all the way down, then remove and look at the fluid level. If it'* a little low you will need a clean funnel. 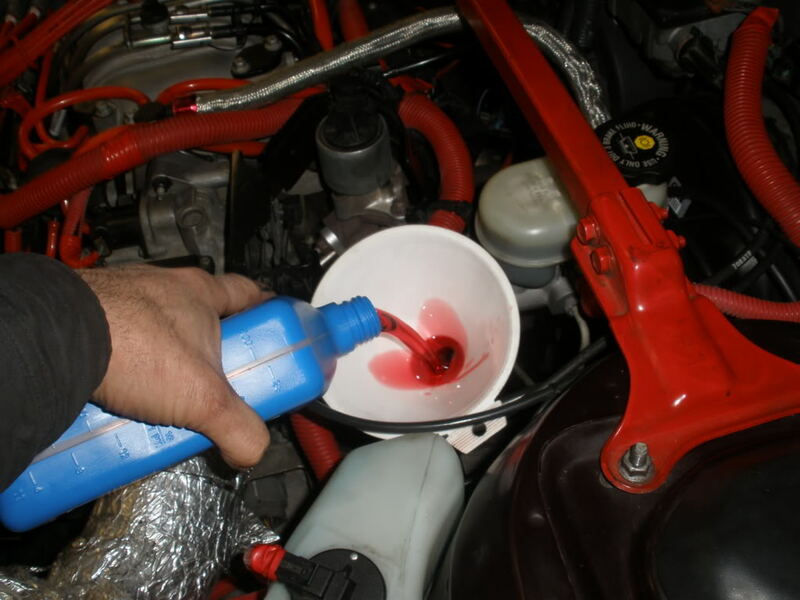 Place that funnel in the dip stick tube and then pour only GM approved transmission fluid in to the funnel. Only add a little at a time if your level is just a little low. Then wait a few mins for the fluid to finish draining down the tube. Then check the level again. Add more if needed. Add until fluid is between the holes.